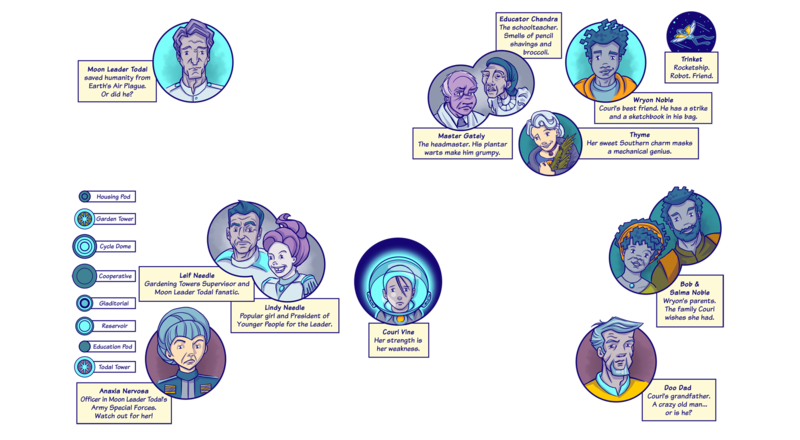 The toxic atmosphere on Earth forced humanity to migrate to the Moon back in 2325. 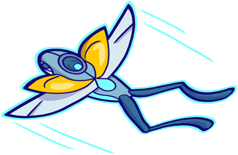 There, a Moon Leader rules with the dream of a lunar utopia and a mission to erase all living memory of life on Earth. 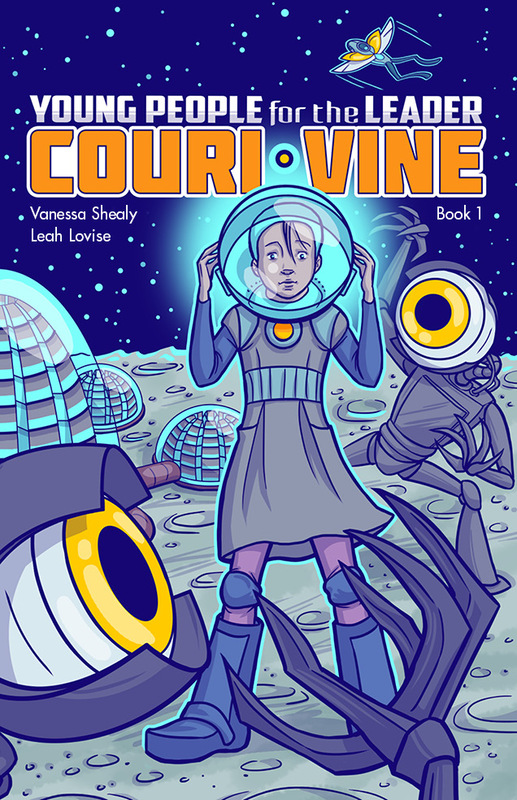 But for an 11 year old girl named Couri Vine, life on the moon is no utopia. 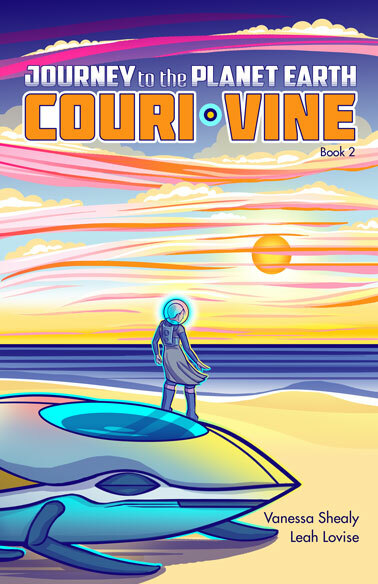 Ridiculed as a freak by her classmates, Couri was born with a life threatening lung disability and has to wear an embarrassing helmet that provides an artificial atmosphere. When her grandfather, a scientist who is hiding out as a senile old man, gets taken prisoner, Couri resolves to rescue him. What she discovers is that she alone has the power to uncover the truth of what happened on Earth …and what happened to her. 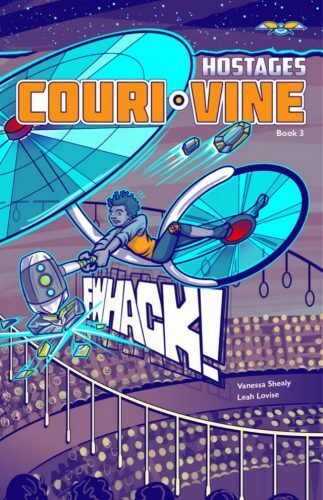 Couri Vine was born with a deadly lung defect and has to wear an embarrassing helmet just so she can breathe. 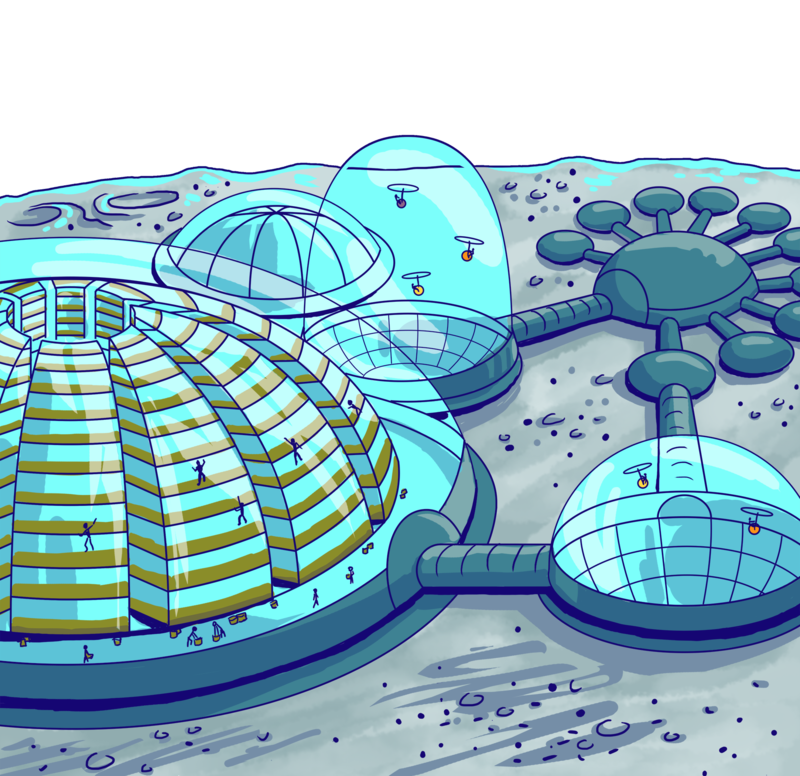 But when you live in a city on the moon, maybe that helmet isn’t such a bad thing after all. 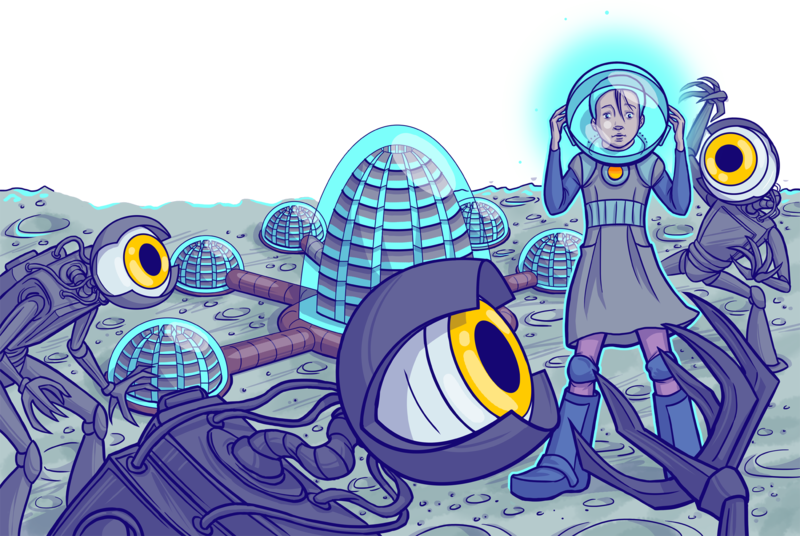 When her grandfather is taken prisoner by Moon Leader Todal, Couri embarks upon a journey to the planet Earth to find his old InData device, which she hopes will help her find him. But along the way she discovers more of her grandfather’s secrets, and learns that he may not be the kind of person she thought he was after all. isn’t such a bad thing after all! Moon, and to Moon Leader Todal’s evil plan.